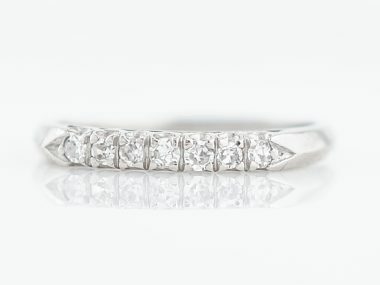 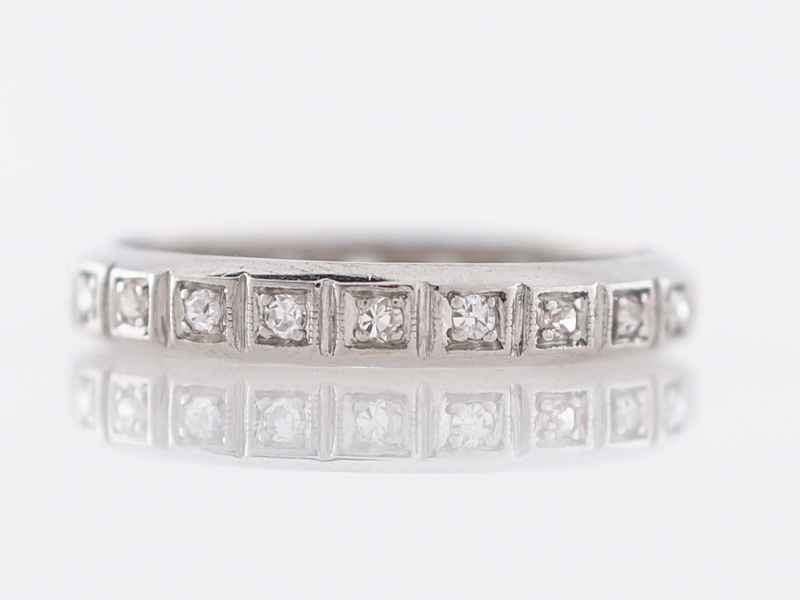 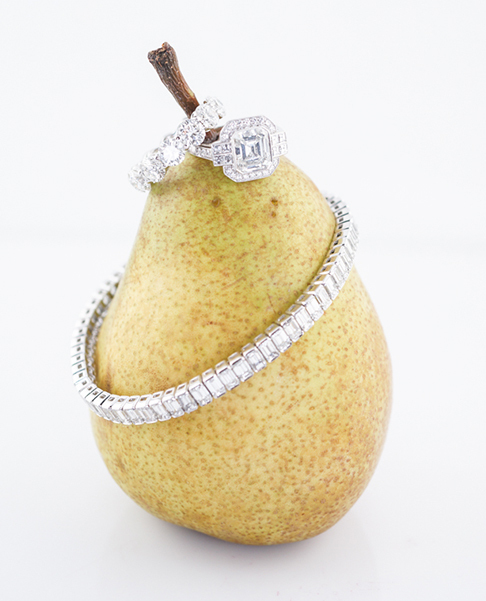 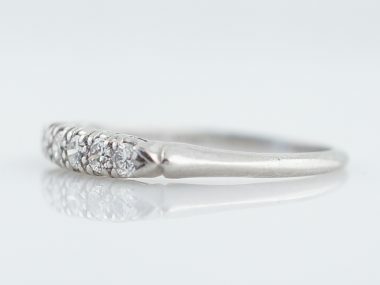 This original Art Deco diamond eternity band is made with platinum. 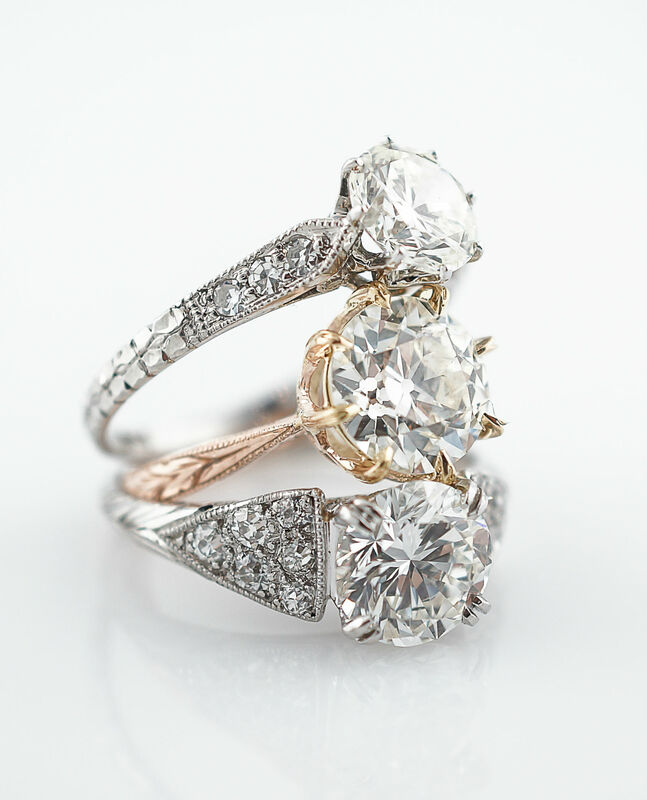 The twenty (22) sparkling single cut diamonds total .22 carats and are held in square stations giving the ring a geometric look. 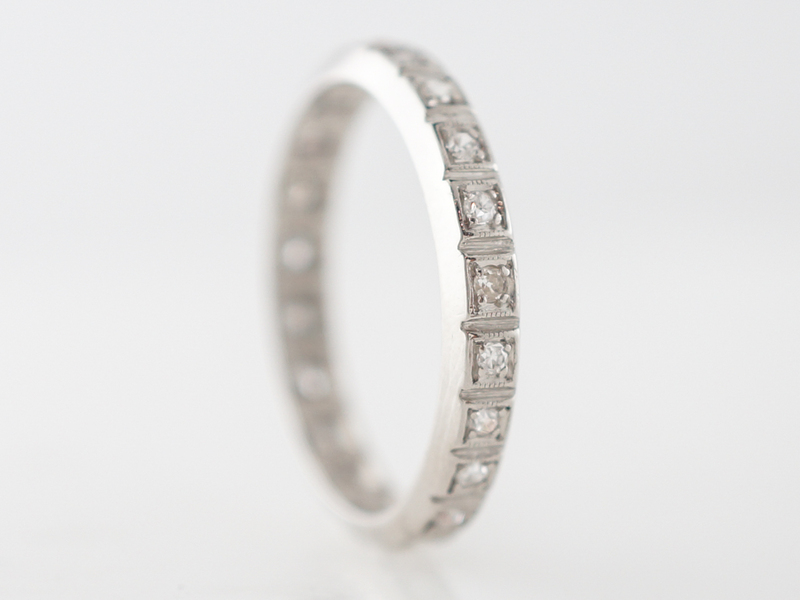 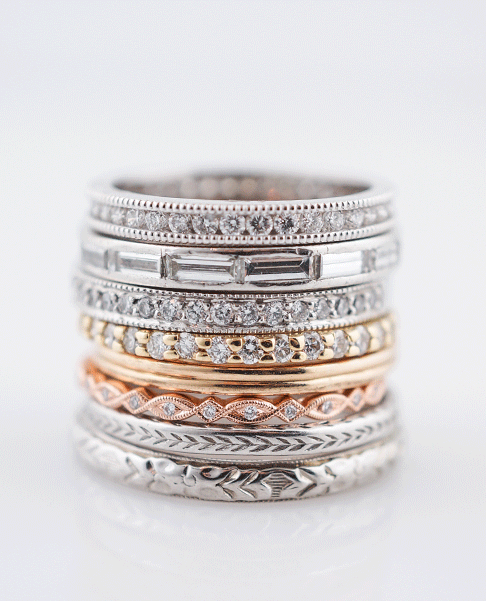 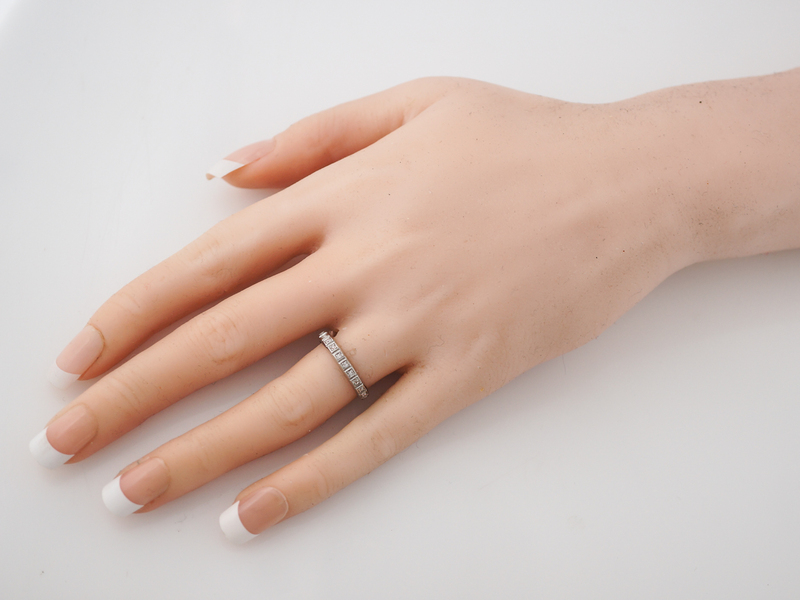 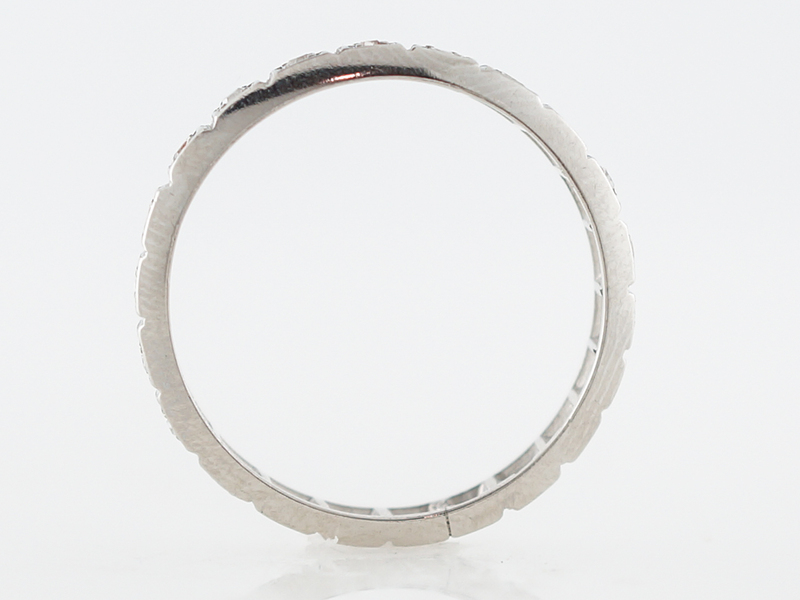 The diamonds are set flush making this band comfortable and easy to wear.